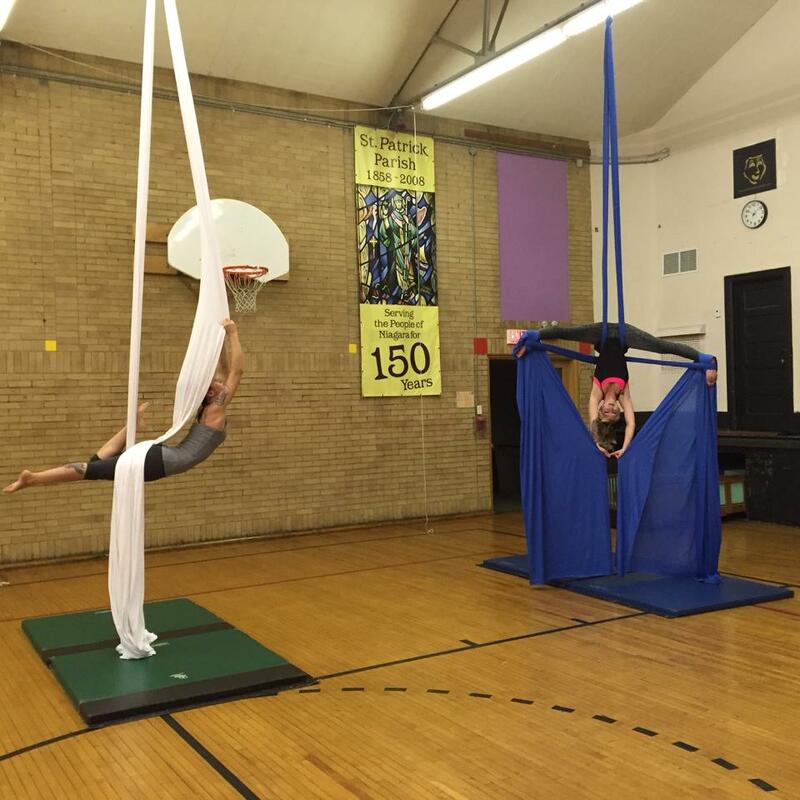 Paradisaea Aerial Dance brings you another great season of Aerial Silks skills and choreography! 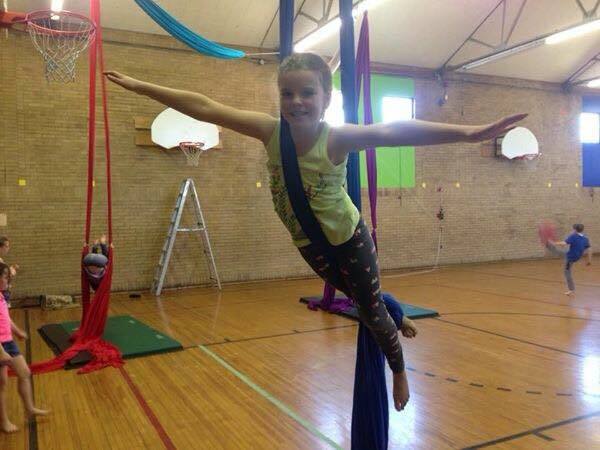 All silks classes are all levels and cater to the needs of individual students. In this one-hour class, students will be guided through strength and flexibility training in a fun and unique atmosphere. 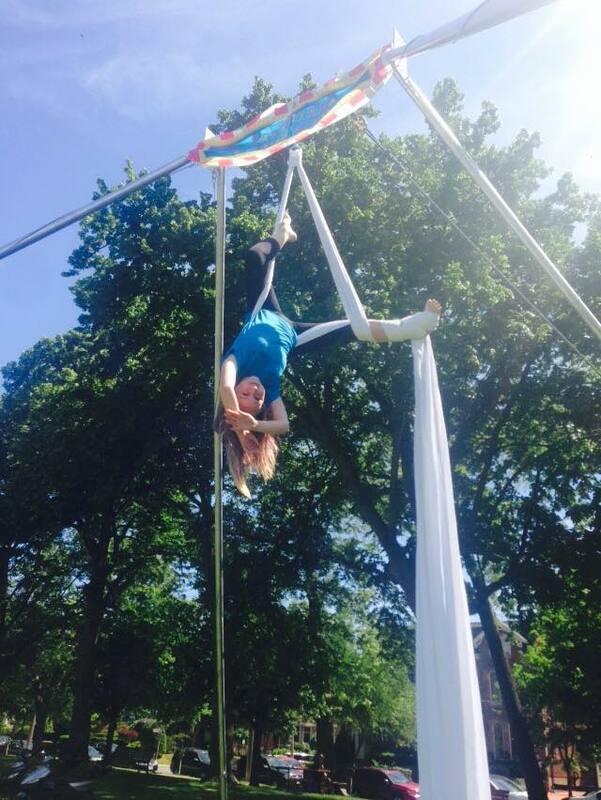 They will be guided through exercises and movements on the silks in a safe and controlled environment. Throughout the semester students will prepare for our end of semester showcase. Please see the Schedule for available days and times! This class is offered at both our Niagara Falls and Virgil locations. In this class, students will be guided through strength and flexibility training in a fun and unique atmosphere. 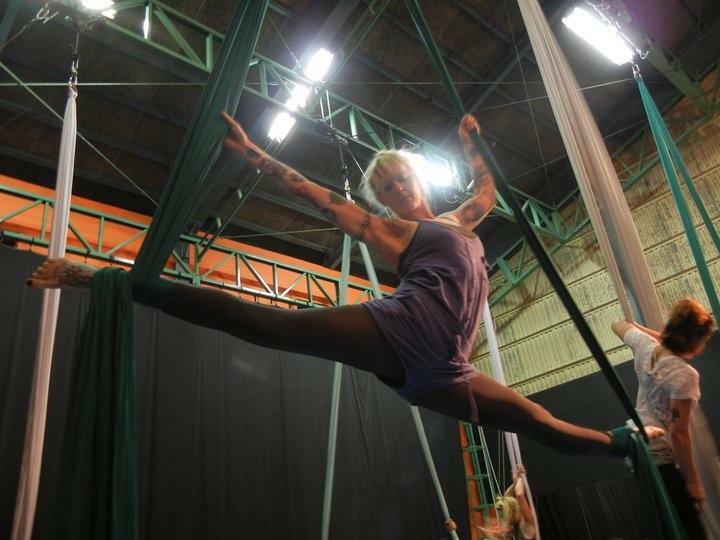 They will be guided through exercises and movements on the silks in a safe and controlled environment. Throughout the semester students will prepare for our end of semester showcase. 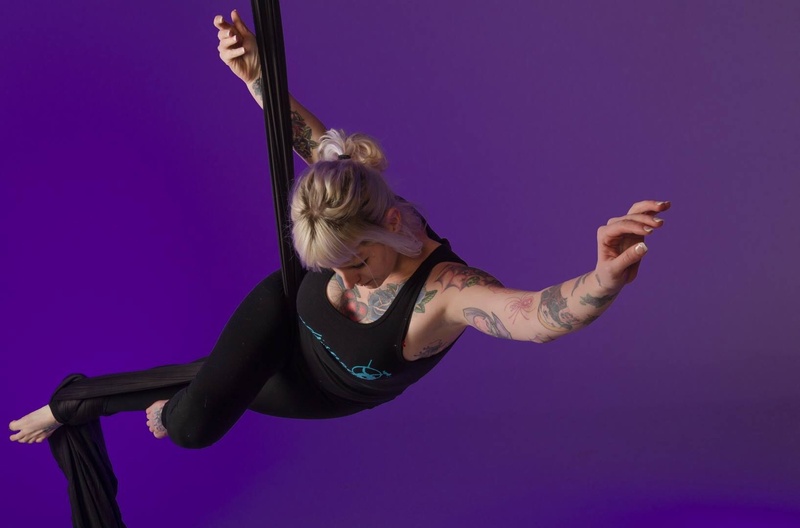 In this 2 hour class, students will be taken through a series of strength exercises on the ground as well as the silks followed by flexibility training and then movements and tricks on the aerial silks. Throughout the semester, students will prepare for our end of semester showcase. Please see our Schedule for available days and times. 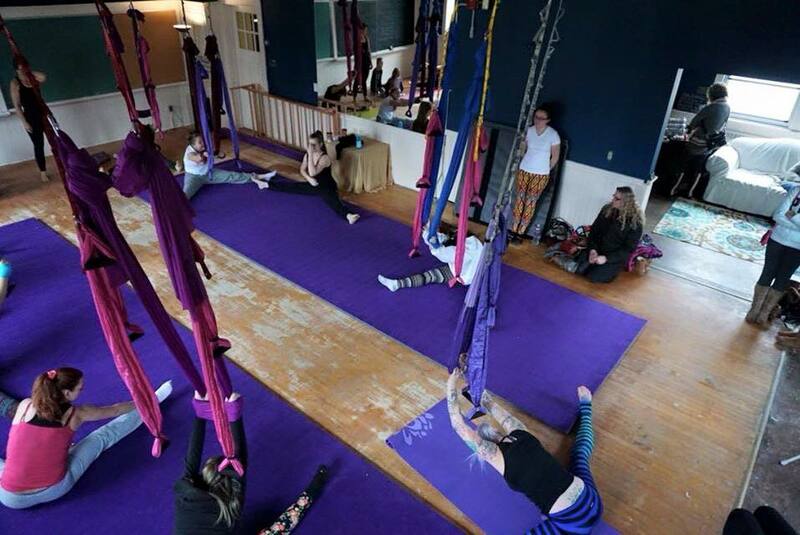 This 1 hour class is an adult class designed to introduce students to the basics of Aerial Silks! Students will learn to climb, foot lock and perform some basic movements on the fabric! Students will prepare for our end of semester showcase throughout the semester! Private lessons are available by appointment. Please email paradisaea.aerial.dance@gmail.com for more information.